RBFF this month announced that Florida and Texas will serve as test markets for the launch of its five-year Hispanic Outreach Plan. In partnership with the Florida Fish & Wildlife Conservation Commission and Texas Parks & Wildlife Department, outreach will begin in spring 2014. 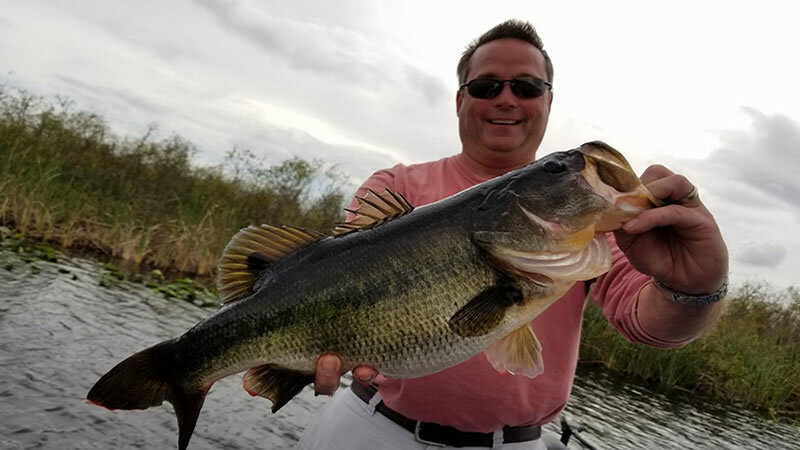 Capitalizing on the growing Hispanic population as a key market segment for first–time anglers, RBFF announced earlier this year the development of the five-year plan. At 36 percent, Texas has the highest 16+ Hispanic population in the country. 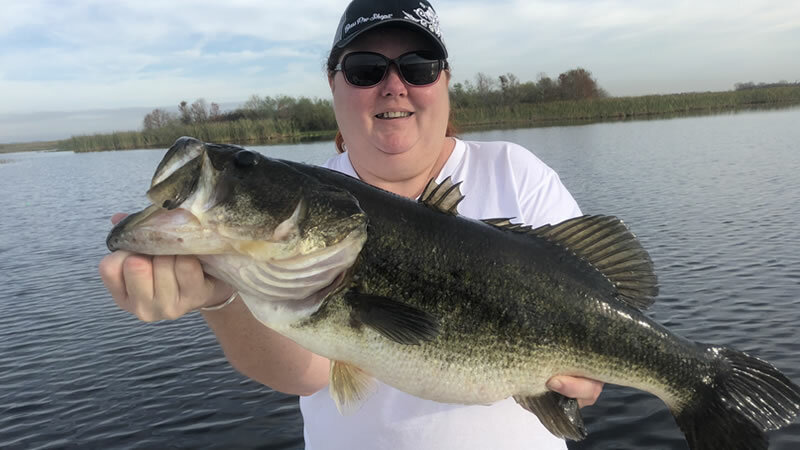 However, only 17 percent of that population represents active anglers. 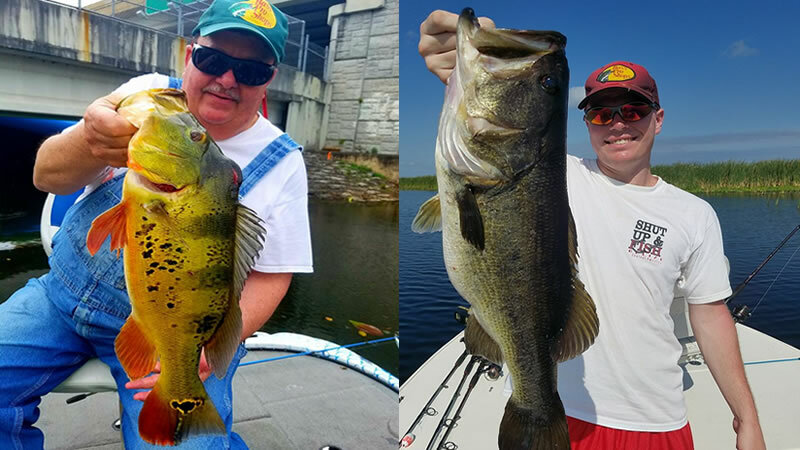 Florida has a current Hispanic population of 24 percent with only five percent active anglers. RBFF’s Hispanic Outreach Plan will focus heavily on awareness and education in the upfront years, and then will shift to drive participation in years three through five. The campaign will include a micro site, along with digital and radio ads, and a series of events. Print public service announcements are also being considered. Building on the 2014 test market results, a market expansion will begin in 2015. National outreach efforts will continue to build and optimize throughout 2016 and 2017. Stay tuned to NewsWaves for additional information about RBFF’s Hispanic Outreach Plan, and resources for state and industry stakeholders.